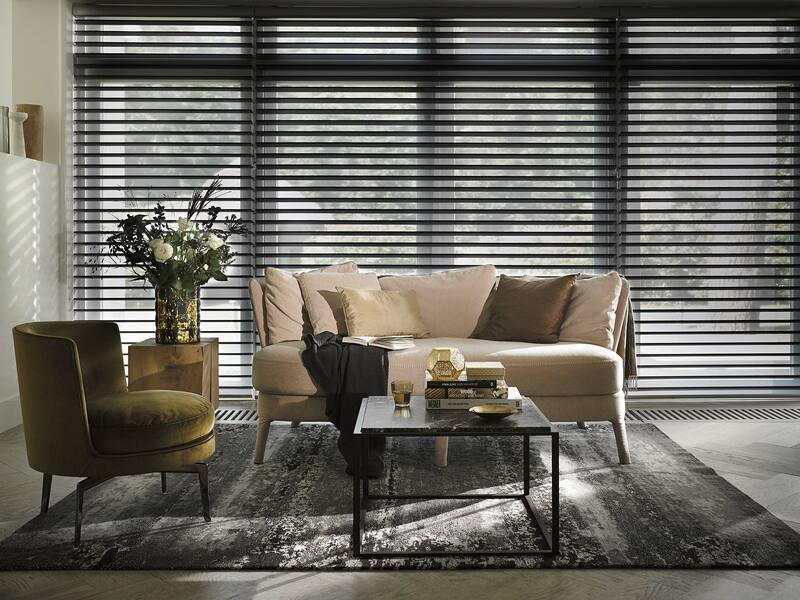 To complete your room we can offer contemporary or traditional sofas and chairs that can be tailored to suit your home. 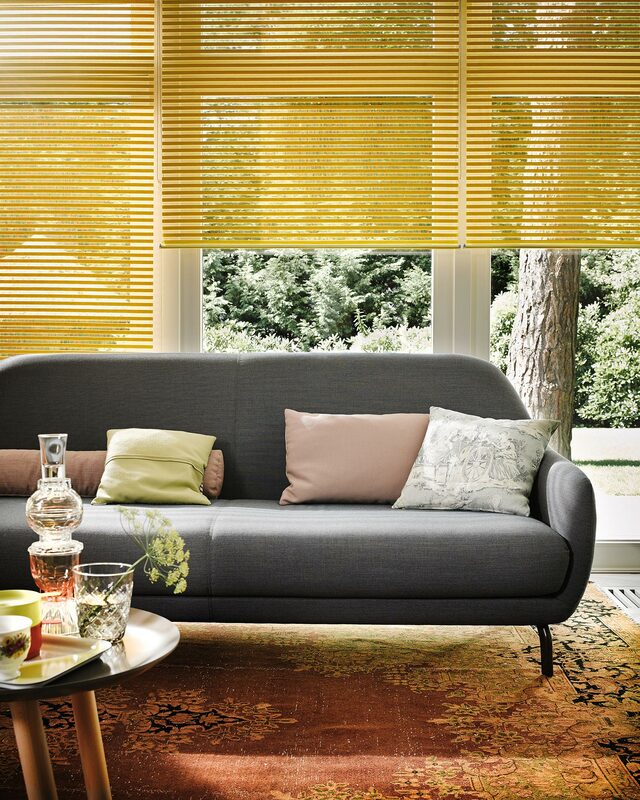 Choose from our range of styles and fabrics to create something truly individual. 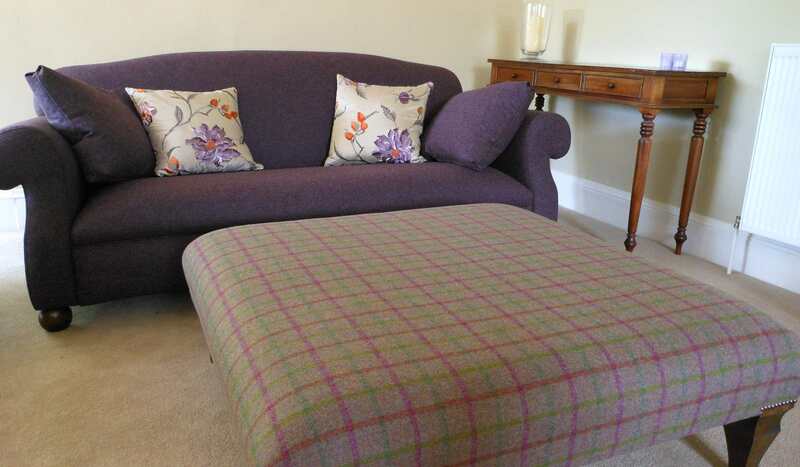 We can also supply you with fabrics if you are re-upholstering.